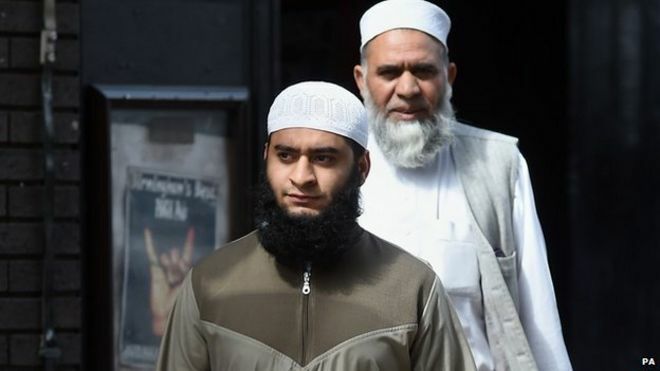 Mohammed Siddique, 60, and his child Mohammed Waqar, 24, conceded wilful savagery to a youngster under 16. The four assaults occurred at the Jamia Mosque in Sparkbrook, Birmingham, in the middle of May and June 2014, Birmingham Crown Court listened. The pair, from the Tyseley region of the city, additionally confront an educating boycott. Sam Forsyth, arraigning, said the casualty was beaten with a plastic stick and given back-of-the-hand slaps by each of his guides for “talking in the classroom” at a Birmingham Islamic focus. The kid was hit amid four different episodes, with photos of his wounds indicating “broad” wounding to the back of his legs. Miss Forsyth said the kid had been left troubled by the experience. He told police “Waqar would call him names like ‘paedo’,” in the classroom, Miss Forsyth included. “He depicts how this has had an incredible impact on him, making him lose hair as he was getting exceptionally focused on,” she said. Charanjit Jutla, safeguarding, said both litigants were men of past great character and profoundly lamented their behavior.